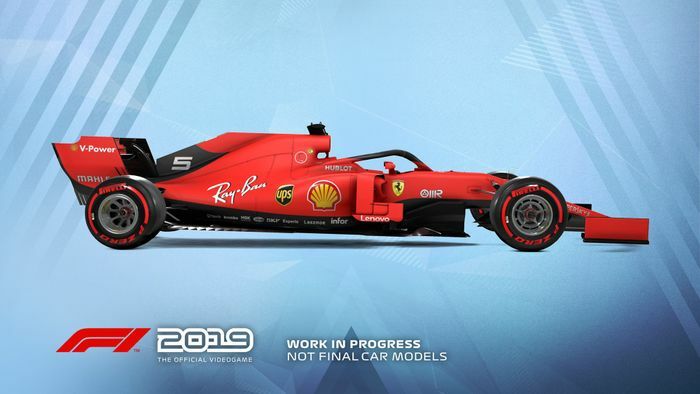 The annual F1 game usually hits the shelves in August but for 2019, that date has been brought forward by quite a bit to 28 June - in other words, the Austrian GP weekend - and will be available on the usual platforms of PC, PS4, and Xbox One. This will be the Codemasters’ 10th entry (11th if you include F1 2009 for the Wii, but it’s best not to remember that) in the F1 series and is described as “the most ambitious release in franchise history” as it has been in development for nearly two years. The game will have a “brand new look and feel” and will introduce a selection of new features which will be revealed in the coming months. To whet your appetite, one of those has already been revealed: there’s going to be an extra team. 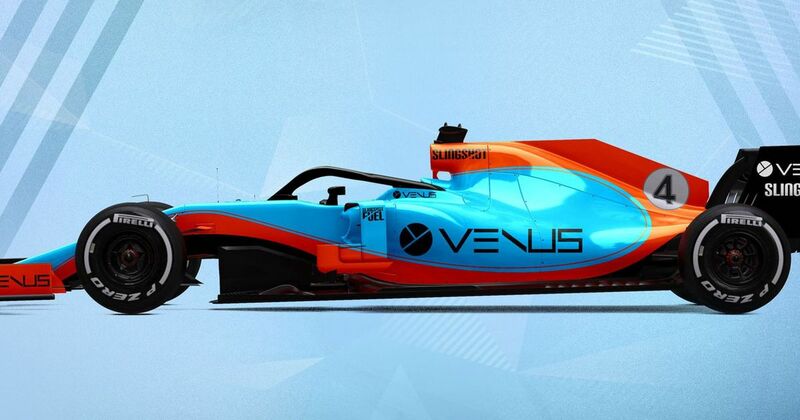 Available in multiplayer only, the 11th team will be a car designed in collaboration with Formula 1’s own technical team headed up by Ross Brawn and Pat Symonds. 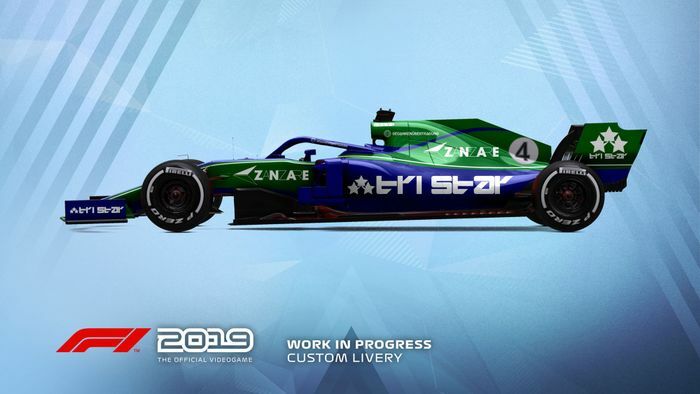 It’ll also be available with a load of different livery designs to increase the levels of personalisation, which should reduce the chances of joining your mate’s lobby, only to find out you’ve all chosen the Mercedes. Those “new features” sound intriguing - especially as the teaser trailer has a silhouette of a Formula 2 car at the end. Are we about to finally get an F1 game where you can also have a proper career in the junior series’?